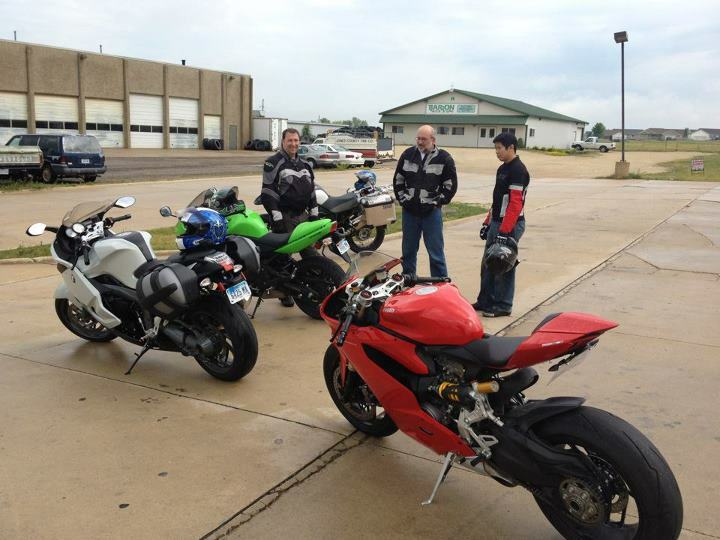 Alan, RJ, Adam and Randy rode to Anamosa for the 63rd running of the Hillclimb on Sunday. 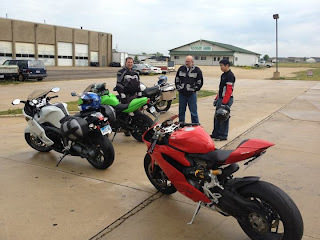 While we were there we ran into Gary who was making his first trip to the hillclimb in Anamosa. There were the usual fast runs and many that were not so graceful. There was what looked to be a record crowd on hand with the great weather. We ran into some light rain on the way home, but all in all a very good day.